Vervainglobal is all about challenging technology to make it do the things you want it to do. With heavy focus on low cost, minimal tools and simplicity, virtually anyone can learn how to create and modify tech to their needs. Articles here focus on both hardware and software hacking, and will teach you how it all works through practical learning. Some articles to get you started can be found below. Enjoy! If you are struggling to find a page on vervainglobal.com, please search through the list below. This page contains a link to every article and resource currently hosted on our servers. Build a telephone wiretap. 04th December 2015. Make your own cheap ePOS till system. 26th February 2014. Designing a custom Gobo for your spotlight. 01st July 2013. Finding a users location on Grindr, Hornet etc. 17th May 2013. Veho Muvi Micro Camcorder review. 24th March 2013. Premier Bedside terminal hack. 23rd March 2013. Building a stand alone alternative energy setup (Part 1). 11th August 2013. Building a stand alone alternative energy setup (Part 2). 11th August 2013. Building a stand alone alternative energy setup (Part 3). 11th August 2013. A rundown of the 12v battery storage system. 11th August 2013. Basic electrical theory (Part 1). 12th August 2013. Basic electrical theory (Part 2). 12th August 2013. Site index and home page. About the author of vervainglobal.com. A definition of what vervainglobal.com means by the word Hacking. The landing page for Vervain's Blog. Features writings and opinions from the site author. A history of Zone Bar and Club, in Bury St Edmunds. 20th December 2014. A history of Bar Milan, in Bury St Edmunds. 06th December 2014. Six Things We Learned in 2016. 23rd December 2016. Vmet sexuality controller for AIs - First Glimpse. 21st September 2016. 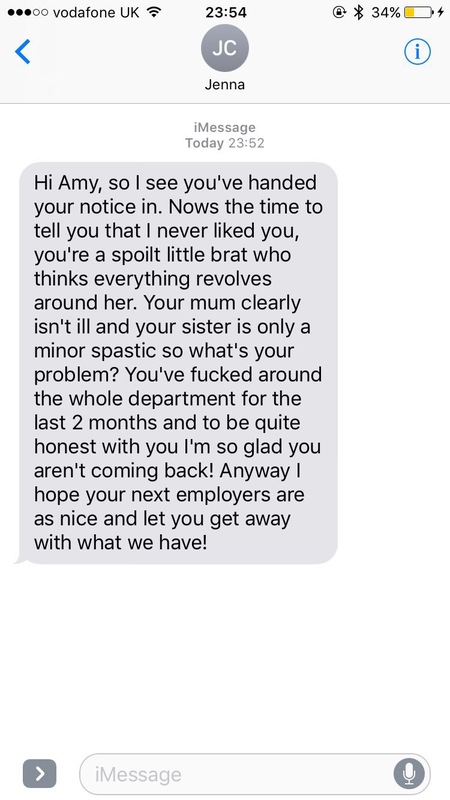 Disgraceful text reference - Jenna Crissell - Bury St Edmunds (.jpg file) 10th August 2017.